Product prices and availability are accurate as of 2019-04-14 22:03:00 BST and are subject to change. Any price and availability information displayed on http://www.amazon.co.uk/ at the time of purchase will apply to the purchase of this product. 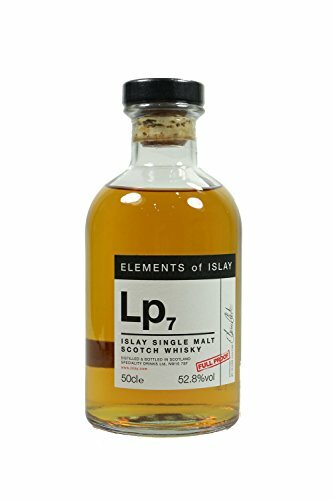 "50cl / 52.8% - Another single malt from the Elements of Islay series - this is their seventh ""Lp"" whisky, from a distillery on the south coast of Islay. 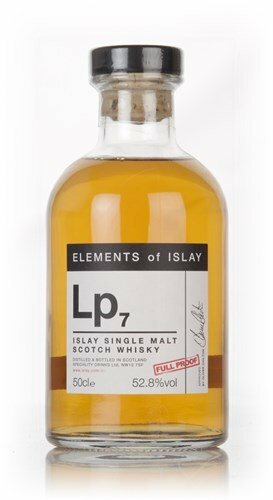 Plenty of floral smoke and juicy fruit notes to dig in to here."